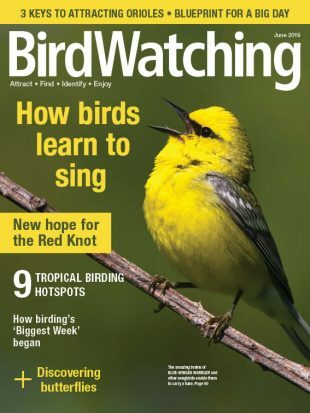 Subscribe to BirdWatching magazine for tips, hotspots and much more! Birds are the only surviving descendants of dinosaurs. 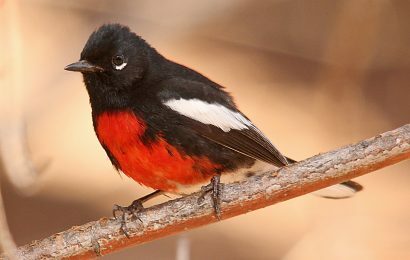 Birds also are used to study a large range of fundamental topics in biology — from understanding the evolution of mating systems to learning about the genetic and environmental factors that affect their beautiful plumages. 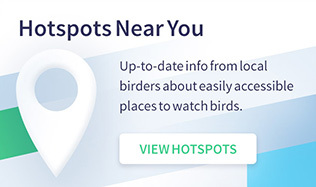 Although birds are often studied by scientists and enjoyed by millions of birdwatchers, a complete description of the evolutionary relationships among all 10,560 bird species has not been possible. 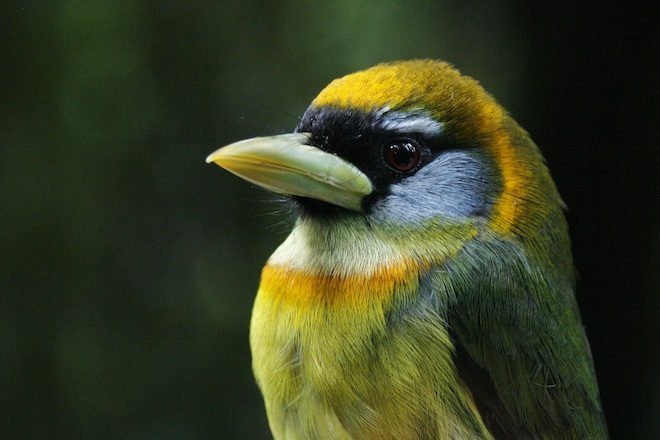 With the support of the National Science Foundation, scientists have embarked on a large-scale project to build the evolutionary tree of all bird species using cutting-edge technologies to collect DNA from across the genome. This project, called OpenWings, will produce the most complete evolutionary tree of any vertebrate group to date. Because the research will take several years to complete, the project will also release data to the public as they are generated for use by any scientist, citizen or professional, for their own research. 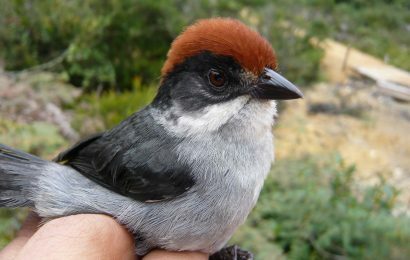 “A better understanding of an evolutionary tree of all birds will be transformative for the fields of ornithology and evolutionary biology particularly as biologists integrate data to these trees from other large projects, like the NSF-sponsored oVert Collection Network, the European Research Council-sponsored MarkMyBird project and the Cornell Lab of Ornithology’s eBird,” said Brant Faircloth, Louisiana State University Department of Biological Sciences assistant professor and one of the investigators for the OpenWings project. 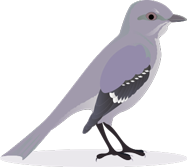 In addition to generating and releasing the data publicly, the OpenWings researchers will use the new tree to evaluate a number of ideas about how, when, and where birds diversified and those processes responsible for the current distribution of worldwide avian diversity. 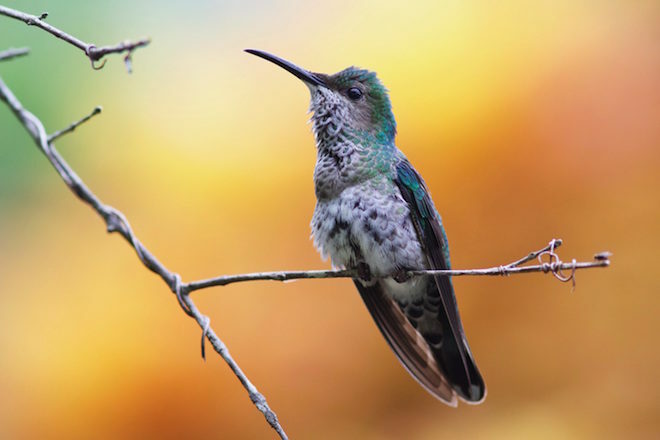 “A complete evolutionary tree constructed with cutting-edge data and all bird species represents an unprecedented resource for the research community. 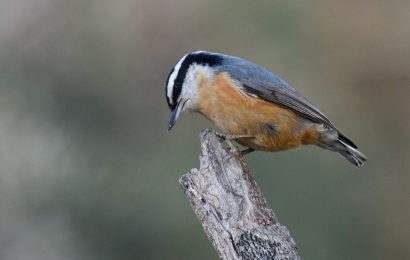 Our understanding of the evolution of birds may be re-written in the coming years,” said Brian Smith, American Museum of Natural History assistant curator of birds and an investigator on the project. The OpenWings Project is a collaborative research project led by scientists from the American Museum of Natural History, Australian National Wildlife Collection, Bell Museum of Natural History, Burke Museum of Natural History and Culture, Bruce Museum, Field Museum of Natural History, LSU, LSU Museum of Natural Science, University of Florida, University of Kansas Biodiversity Institute, University of Minnesota, Smithsonian Institution, U.S. Geological Survey Biological Survey Unit, and University of Washington. Thanks to Louisiana State University for providing this news.